If you’re looking for the best in technology, mixed with exceptional customer service, then you’re in the right place. KanOkla Networks is a locally-owned communications service and technology product company with headquarters in Caldwell, Kansas, and has been in business since 1951. Incorporated as a cooperative, KanOkla Networks is owned by its local phone service members and cares about the rural communities, making today’s technology possible. The company’s mission statement is “To improve the lives of our members and KanOkla communities.” KanOkla Networks lives by this each day to bring the best communications technology to rural America. 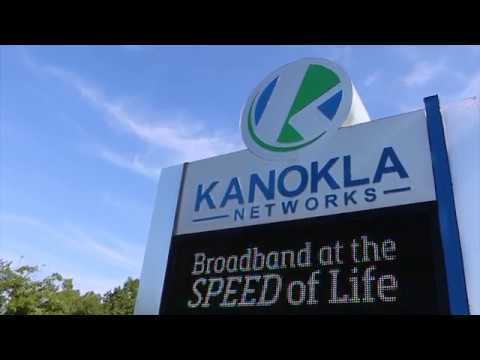 A 30 second brief introduction of who KanOkla Networks is and what we provide.